Most people are using search engines like Google for answers to their everyday questions, and to find products/services they need. As you continue to use Google, you may notice that the search results are changing. They may even change on the same day when you are using the same device and searching the exact same way you were before. If you aren’t up to date on Google’s algorithm and how they rank websites, you may think this is an error. But this isn’t an error, it’s done intentionally by Google. The answer to this isn’t straightforward, unfortunately as most of us would like. Here are the main factors that go into what search results that Google will provide to you. What device you are using. Your search history, and what you’ve clicked on before. This is because Google stores your information and wants to provide you with the best search results that they think you may be searching for. Your location. This is because they want to give you relevant searches to your area. The browser you are searching on. Do you remember everything you have searched before on Google? The answer is probably no. But Google does, and they use that information to give you better search results. If you are a business owner and searching keywords that relate to your business you will see your search results in a different order than what potential customers will see. The webpages you continually click on will gradually be placed higher because Google is guessing that is what you want to click on. If you are still concerned about your ranking factors and have questions, feel free to contact us! We are happy to give your website a free SEO analysis to uncover how your website is ranking to your potential customers. You can also take a look at our SEO services and how we are working with businesses to improve their rankings on Google and other search engines. 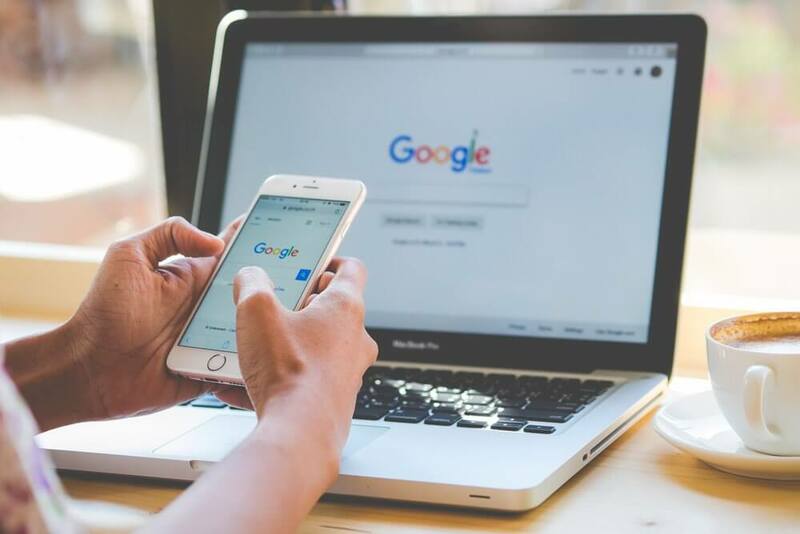 Google’s algorithm is constantly changing to give their searchers the best results that they are looking for – to stay up to date and keep your business in the best position possible, let the experts at Boston Web Marketing handle your SEO.